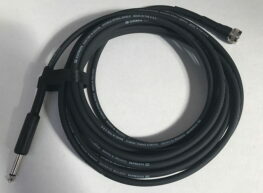 The BlowsMeAway Switchcraft 332A adapter allows use of a 1/4” to 1/4” guitar cable or Samson AG8 wireless transmitter. 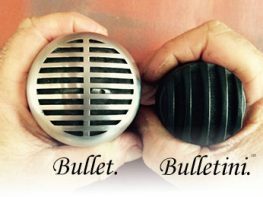 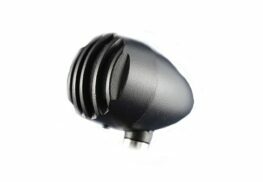 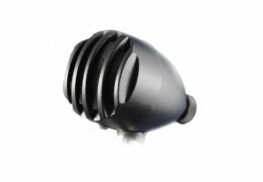 This is a must have accessory for your BlowsMeAway Productions Bulletini and Bulletini-VC harmonica Microphone. 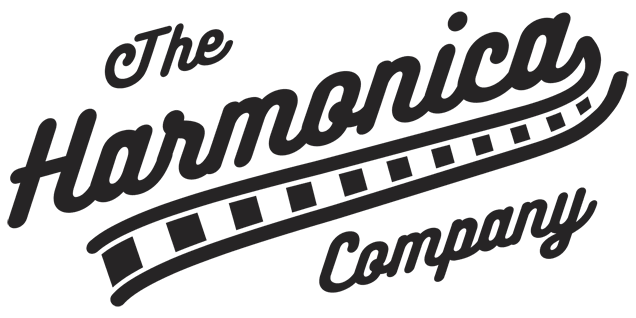 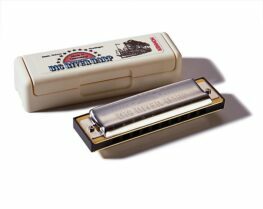 Categories: BlowsMeAway Productions, Harmonica Microphones, Accessories, Manufacturer. 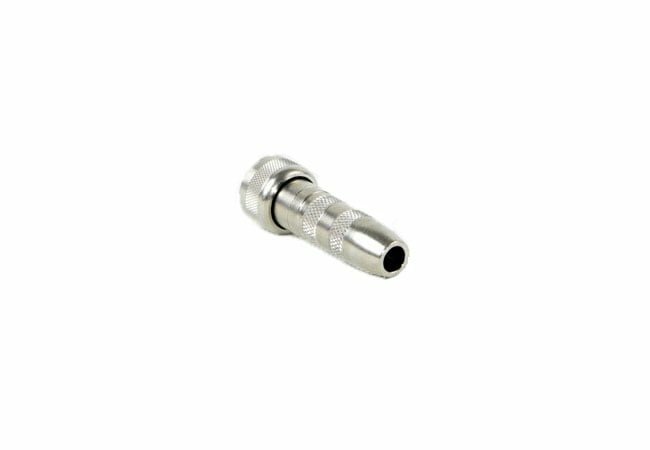 Tags: 332A adapter, BlowsMeAway, Switchcraft.